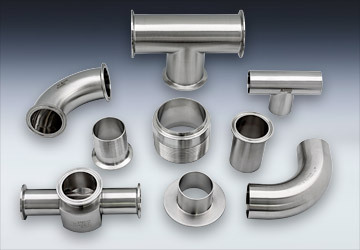 We offer a complete line of sanitary fittings, valves, tubing, and accessories. 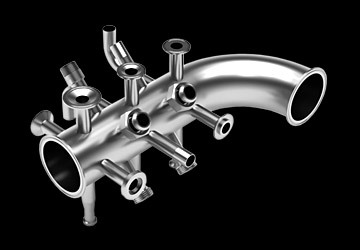 We can supply you with fittings for your major buys yet still make customized fittings in a timely fashion. Custom fittings are Andron's specialty. We customize from the simple to the extreme in a wide variety of sizes - including completely fabricating original products from scratch. We back up our products with several value-added services designed to enhance your business. We can handle big or small - rush jobs and expedites - and we do it with a smile. 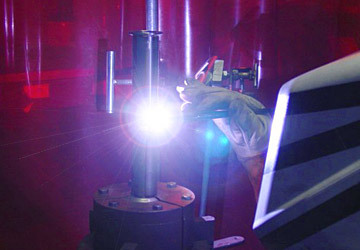 At Andron Stainless, we welcome our customers to the intersection of quality and value. 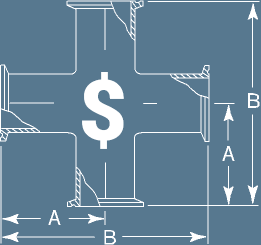 Whether it is fabricating original products from scratch, creating custom fittings or customizing your existing parts, we meet the most exacting specifications in an industry that has no margin for error. We are not just craftsmen, we are also artists, and our products reflect that next-level of artisanship. to know Andron. We bring you the industry's best products and highest quality machining and fabricating at a price that won’t break your budget. Sure, there are less expensive options, but nowhere is this quality at such an affordable price available. Today and every day. Before you settle for second best, let us customize your experience. We are here to show you how quality and value come together. We provide several value-added services designed to enhance your business. Banana milk, cassava flour and pea yogurt may sound exotic, but I predict they’re going to be in your shopping cart in 2019.